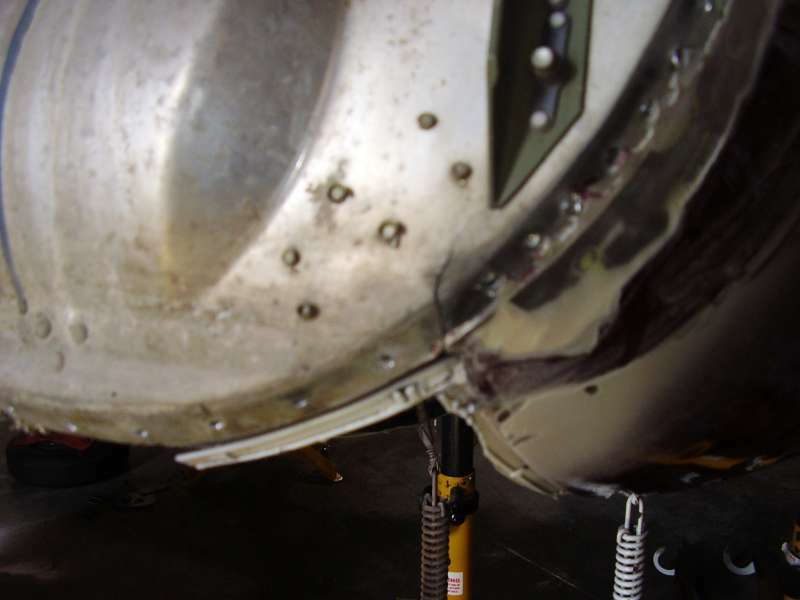 Cessna 320 nose bowl repair | AVSTAR Aircraft of Washington, Inc.
A weak link is found on a Cessna 320; fortunately we found this problem in time. 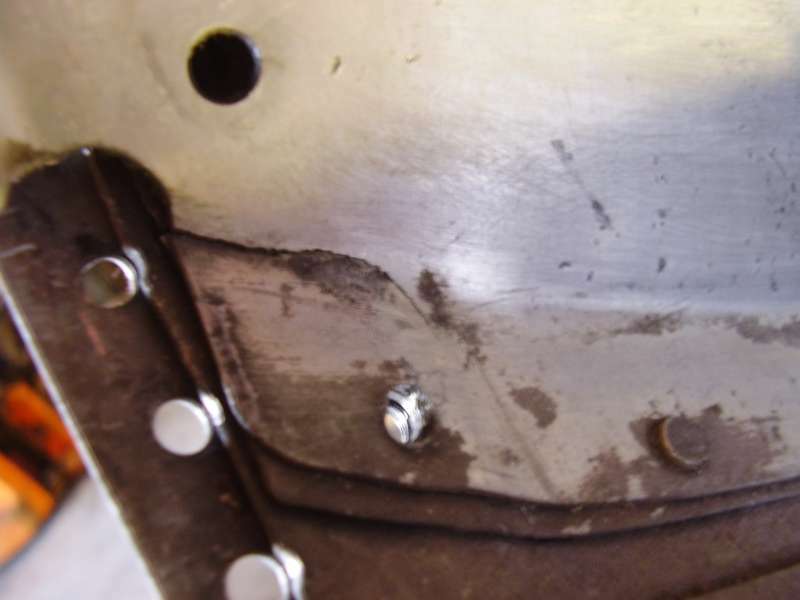 During annual inspection, cracks were noted on the forward bulkhead. Removal of the nose gear showed a poor (at best) previous repair. 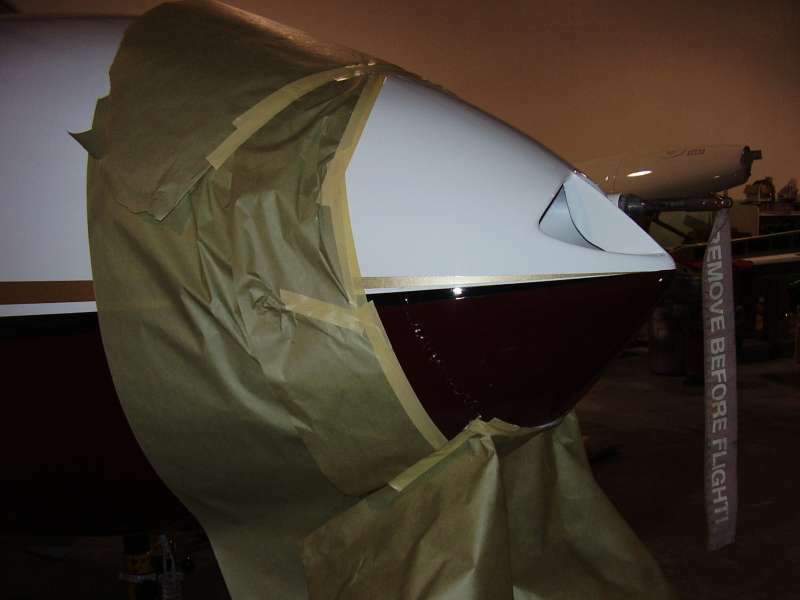 After tears by the bucket - the aircraft had just been repainted - the owner had to agree to repair. 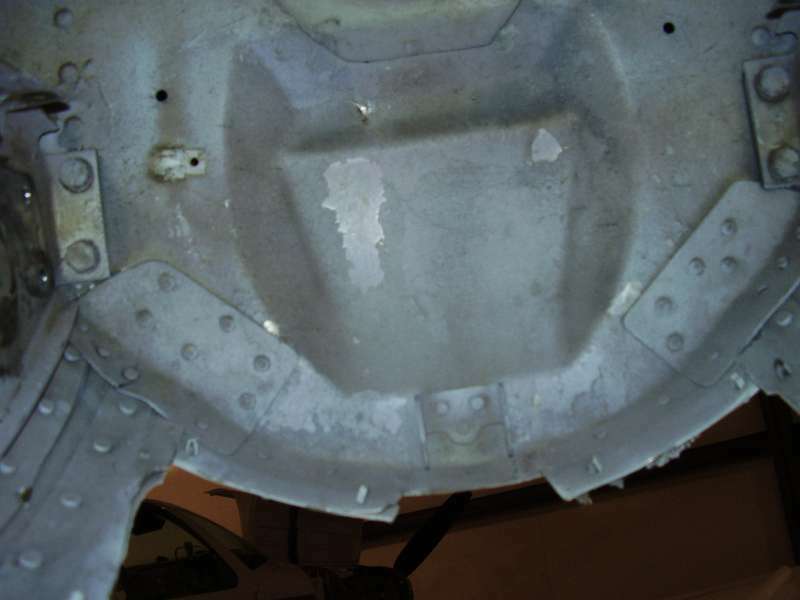 As the paint came off the affected area, we were amazed by the amount of body filler in the area. After the nose cap was removed, additional cracks were noted. A new bulkhead, as well as many other parts, were repaired or replaced. Once reassembled, the aircraft was sent out for finishing touches: the repair was faired with small amounts of filler, then painted to match original.